Librarians "make books matter, make words something worthwhile" said author Gail Jones, recipient of the 2012 Nita B Kibble Literary Award, for her book Five Bells (Random House). The Kibble Award, named after Nita Kibble – the first woman appointed as a librarian at the State Library of NSW – recognises the outstanding literary achievements of an established Australian female writer and awards her $30,000. Five Bells is inspired by Kenneth Slessor’s famous poem about Sydney Harbour and Jone's move to Sydney from Western Australia in 2008. The judging panel, chaired by Professor Robert Dixon, said, "Jones’ characterisation of Sydney is an elegant and essential part of the novel’s emotional pull." Sister to the Kibble, the Dobbie Literary Award for a first-time author, went to Favel Parrett for Past the Shallows (Hachette), which is set in a Tasmanian abalone fishing community and centres around three brothers and their father. Dixon described the book as a "superbly written raw and realistic story". Of her youngest protagonist Harry, Parrett said, "I loved him like I love my brother and I felt an intense urge to tell his story." 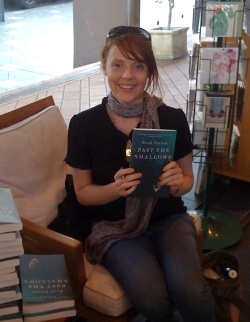 Parrett, who was shortlisted for the Miles Franklin Award, has been awarded a ‘Book2′ grant by The Australia Council for her second novel, which she is currently working on. Both the Kibble and Dobbie for women recognise "life writing" in fiction and non-fiction; both Jones and Parrett were reportedly absent from the awards ceremony due to nubilous weather conditions and flu. Librarians and bibliophiles alike might be interested in liking "The Goodwill Librarian" Facebook page. 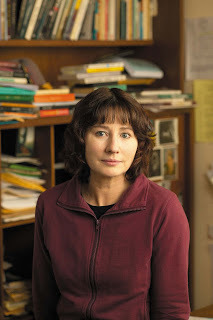 The winner of the 2012 Text Prize for Young Adult and Children’s Writing is A.J. Betts, for her tender and funny young adult novel Zac and Mia, the story of two teens who meet and form a relationship on a cancer ward, but who find life outside the hospital much more complicated. An English teacher and university lecturer from Perth, A.J. 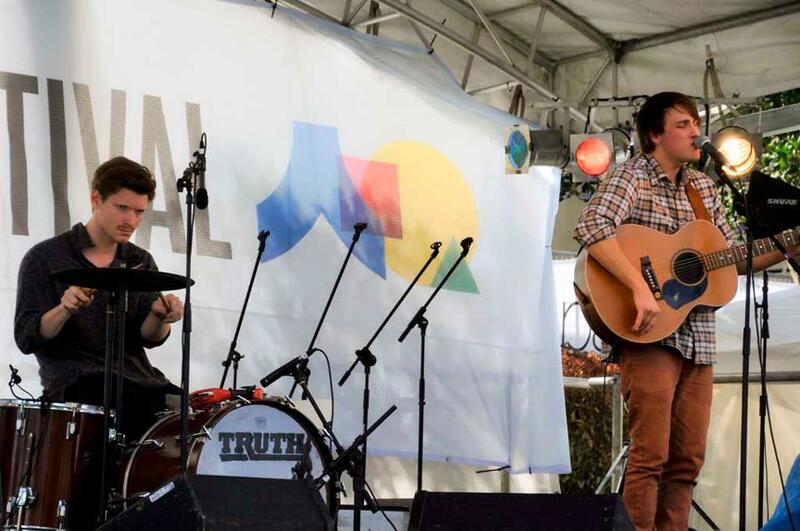 Betts has won $10,000 and a publishing contract with Text Publishing. Betts is also the author of two young adult novels, Shutter Speed (2008) and Wavelength (2010). "I’m thrilled," she said on hearing the news. 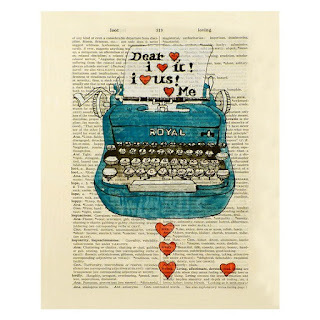 "Writing a novel is a long, all-consuming task, often plagued with self-doubt. To come out the other side and receive such validating news is more than a writer could hope for. I’m honoured and humbled by the judges’ decision, and very excited about the future of Zac and Mia." 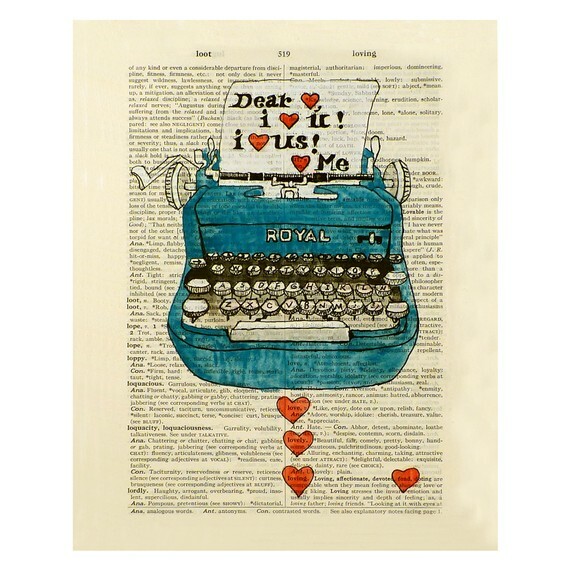 Zac and Mia will be published by Text in August 2013. Word nerds, rejoice! A scientific study of 5.2 million books written from 1520 to 2008 has confirmed that 'the', 'of' and 'are' have been the most frequently printed words of the modern English language. As for phrases, "The United States of America" beat out other five-word phrases "at the end of the" and "as a result of the" and "on the part of the" to become the most frequently used phrase of the modern era. "preferential attachment" to compile comprehensive tables of words and phrases, found that there was an "erratic period heavily influenced by religion in the 16th and 17th centuries, a time when William Shakespeare is also claimed to have coined many words and phrases". In the number one spot in 1586 was the phrase "A fine old English gentleman"! Perc suggests that the English language has "matured" over the years. While no doubt the eloquence of a well-thought-out turn of phrase of print remains, we're not so sure about the electronic word. Will the hashtag (#), "Tweet/blog/Facebook that", "On the right side of history", "I'm busy" (aka "I have a lot on my plate") and "I know, right?" be the most frequently used "words" and phrases of the new millennium? Perc's study is published in Interface, the journal of The Royal Society. Read more about it at The Australian. Meanwhile, a copy of the Complete Works of Shakespeare, known as the Robben Island Bible, used by apartheid-era ANC prisoners including Nelson Mandela will go on display at the British Museum, reports The Telegraph UK. Beside the passage in Julius Caesar beginning, “Cowards die many times before their deaths” is Mandela’s signature and the date, December 16 1977. "How are you going, church?" 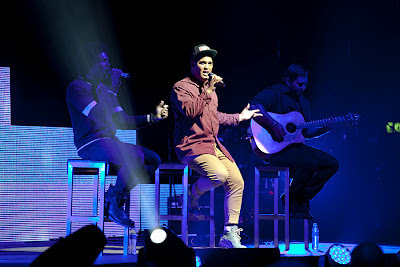 was the most-used stage phrase by Pastor Garry Mac of Metro Church, Gold Coast, which put on a pretty fantastic event last weekend showcasing the vocal talents of Stan Walker, the motorbike skills of JC Epidemic and the united front of the church's music group and red-shirted, smiley-faced congregation. JC Epidemic emcee Andy Sawden managed to offend bookish Christian types with a quip about how Christians are perceived (no offense taken, Andy! ), while Walker's candour, humility and humour were a beautiful insight into the life of a young Aussie singer who's overcome significant challenges and will hopefully go further beyond his Australian Idol status to showcase his wonderful talent. Young Gold Coast singer David Baker was also spotted at the Metro Church event. Baker has started a new band, Creature Kind, saying that the name was decided on after a random search for words. 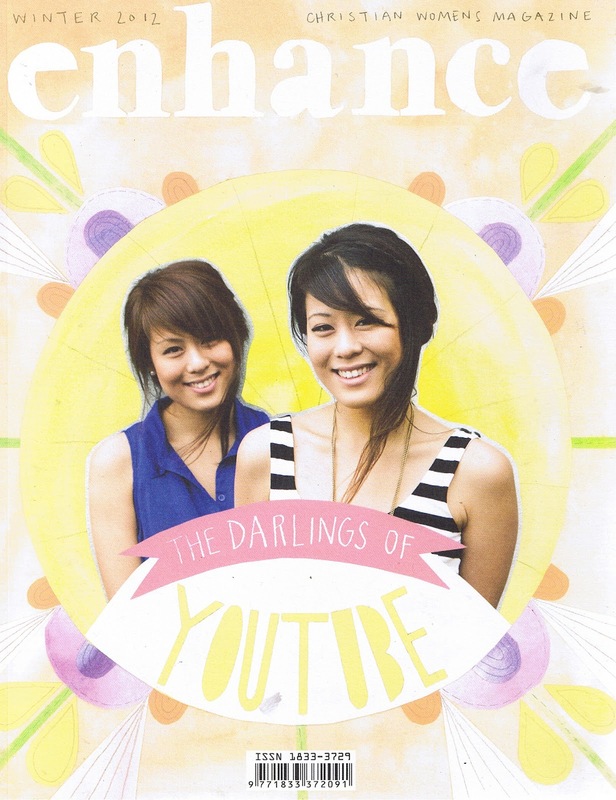 And last, but not least, the winter issue of Enhance magazine, which just happens to be published by the creative crew behind Metro Church, is resplendent in yellow and showcases "The Darlings of YouTube" Jayseelee (aka twin sisters Janice and Sonia Lee). "Being a typical Asian father he was initially concerned about the lack of security music had to offer," says Janice. "But the day one of our covers reached on million hits he gave a nod of approval and told us to give it a go." Ilses notes that the girls provide careful and considered answers about faith and purpose, "politely dodging questions about their personal lives in a way that would make Beyonce and Gwyneth proud", and that "the pair have taken to fame with a remarkable aplomb – revealing just enough of themselves to maintain their authentic connection with their fans without losing their foundation in the fray." Nope...a humble little church on Mount Tamborine. But good guess! Not sure who Janice and Sonia are, but no doubt great people. Thanks for the comment.